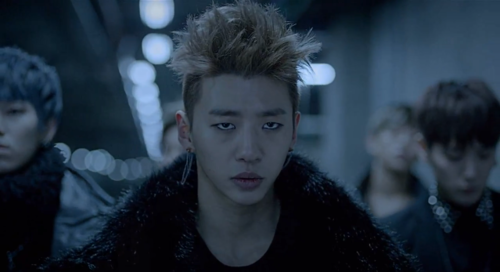 Bang Yong Guk. . Wallpaper and background images in the Bang Yong Guk club tagged: bang yong guk b.a.p bang one shot. 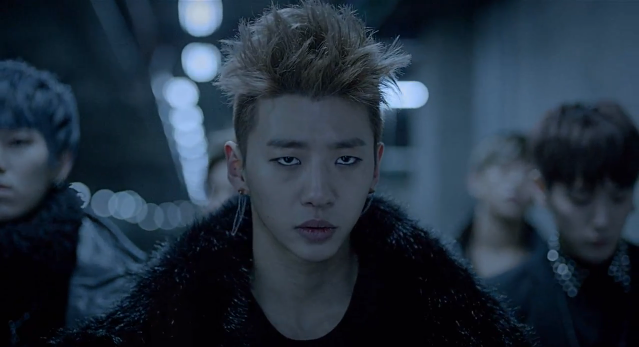 This Bang Yong Guk photo contains fur coat, fur collar, and fur accent. There might also be mink, mink coat, and fur.